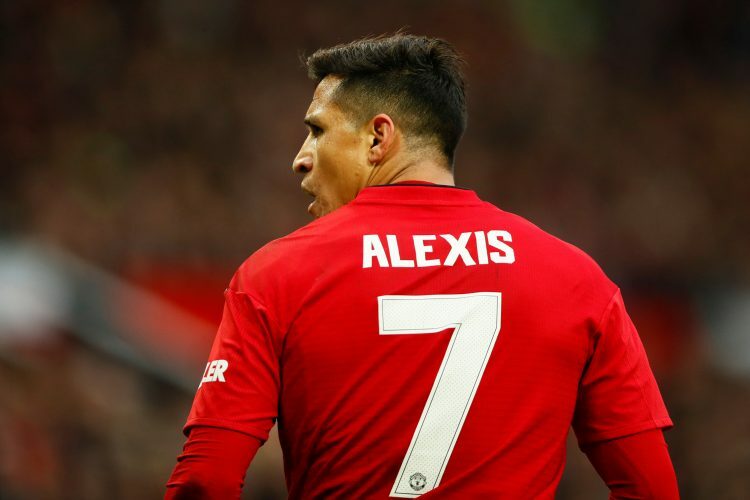 Prior to the game against Brighton, which Manchester United won 2-1, Ole Gunnar Solskjaer had confirmed that Alexis Sanchez was fit again and available for team selection. The Chilean will definitely be raring to go and make his mark in the Norwegian tactician’s renewed attacking setup, and the Red Devils’ upcoming FA Cup clash against his former club Arsenal seems like the perfect occasion to hit the ground running. Ahead of Friday’s trip to the Emirates, Sanchez has spoken about the changes he has experienced since Jose Mourinho’s sacking, stating: “The players are the same with Ole Gunnar Solskjaer as they were with Mourinho. But now we are having more ­success in attack and we are defending better. The 30-year-old continued: “You can tell that his position on the field as a player was as a forward, but he still wants us to take good care of our penalty area too. That’s the way you get better results. “The only thing the ­manager told us was that we could improve the situation ourselves. He said that everything depended on us and it was in our own hands to climb the table. Lastly, Sanchez also shed light on the team’s aspirations as well as his personal goals for the campaign, as he added: “We’ve had a good run of results and now we have a key month ahead for our future.